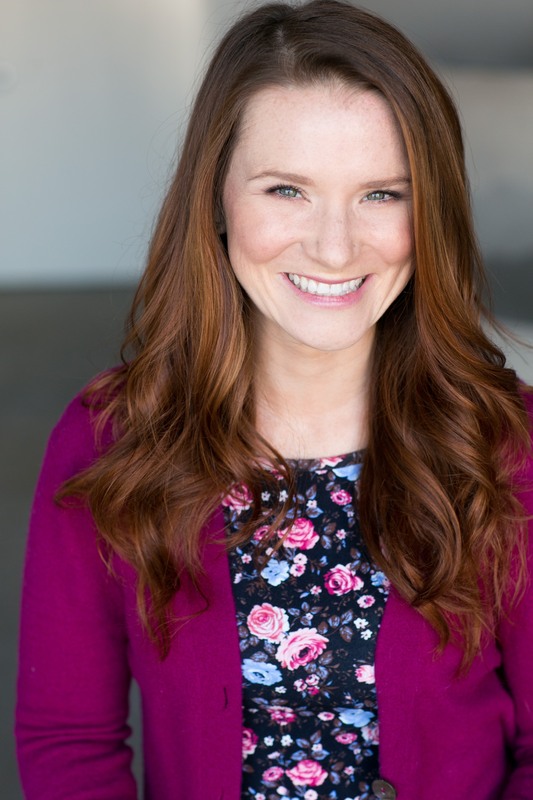 Brigid Kelley is an actor and voice talent. Here you’ll find links to her reel, photos, and resume. To collaborate, send Brigid an email or follow her on Instagram.